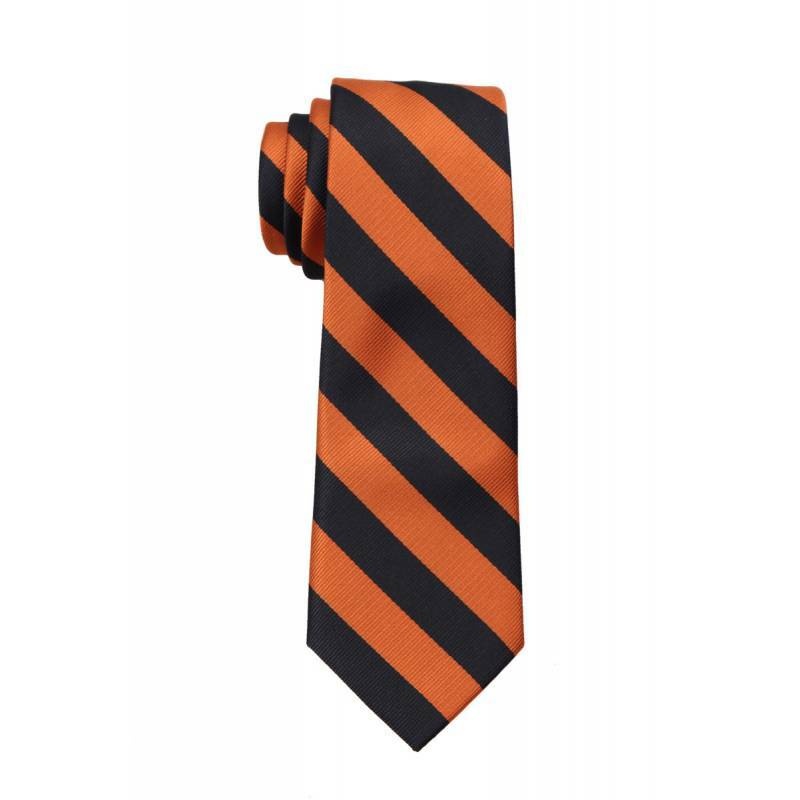 Complement your sons attire with this Boy's College Striped Necktie. These Boy's neckties are narrower and shorter than a regular men's tie -see dimensions above. These Boy's neckties are suitable for boy's up to 5 ft. in height.